Visit www.nlcf.net/donutdash for more information! Run a few laps, eat a few donuts, and raise some money for the Honduras Spring Break Mission Trip! More details and event registration to come soon!  Visit www.nlcf.net/donutdash to register and find more information!